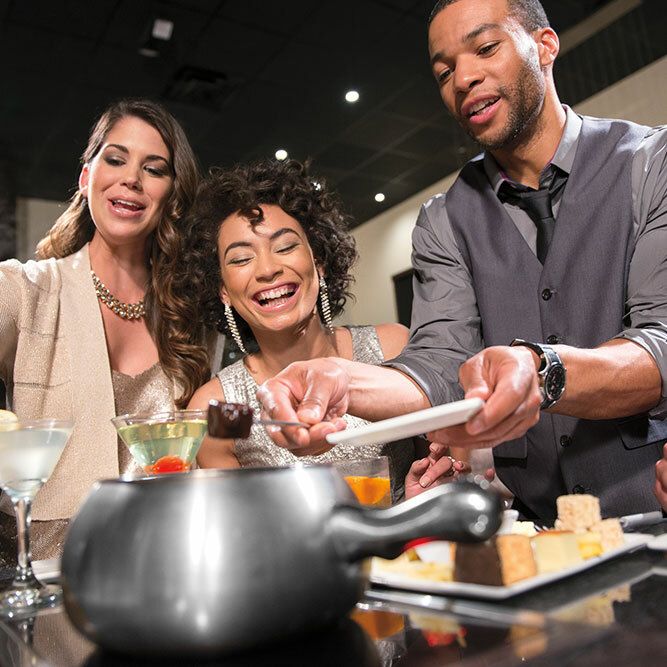 Bring your friends, and your appetite to The Melting Pot, where you can experience dinner and entertainment all stirred into one! 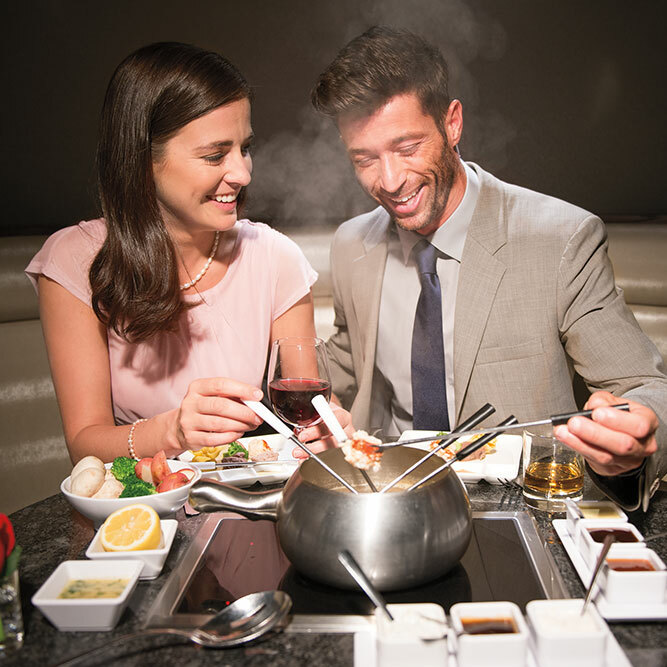 Take a night off from your routine and try something special at The Melting Pot in Charlotte. 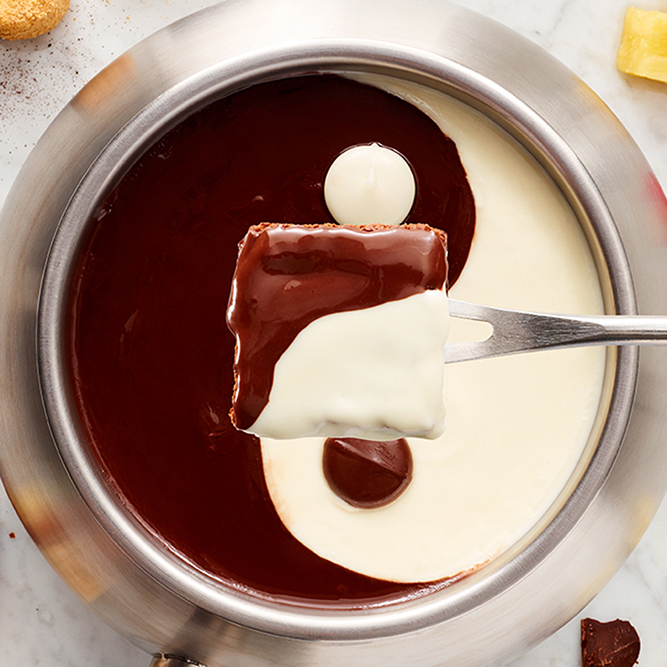 Located in Midtown across the street from Little Sugar Creek Greenway, we have something on our fondue menu for all tastes, from artisan cheeses to indulgent chocolate melted to perfection at your table. 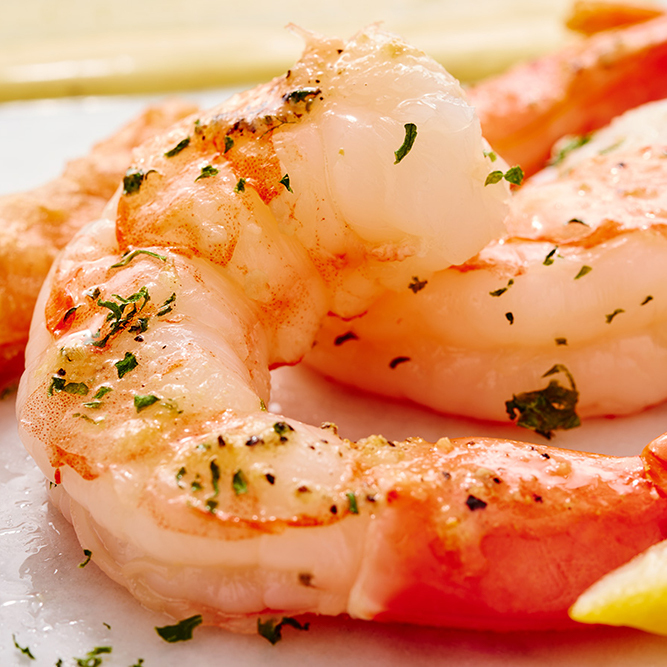 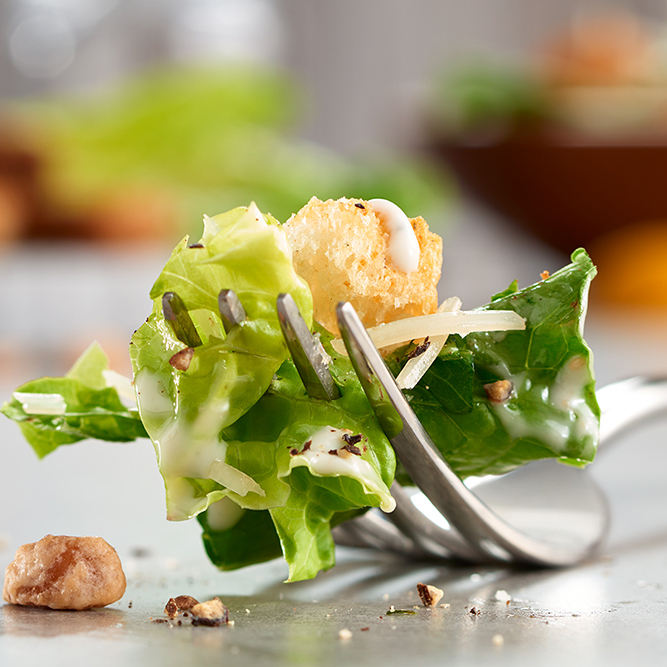 If you indulge in the full 4-Course Experience, we also deliver freshly made salads with signature dressings and customizable entrée options, including succulent seafood, fresh veggies, and savory and chicken. 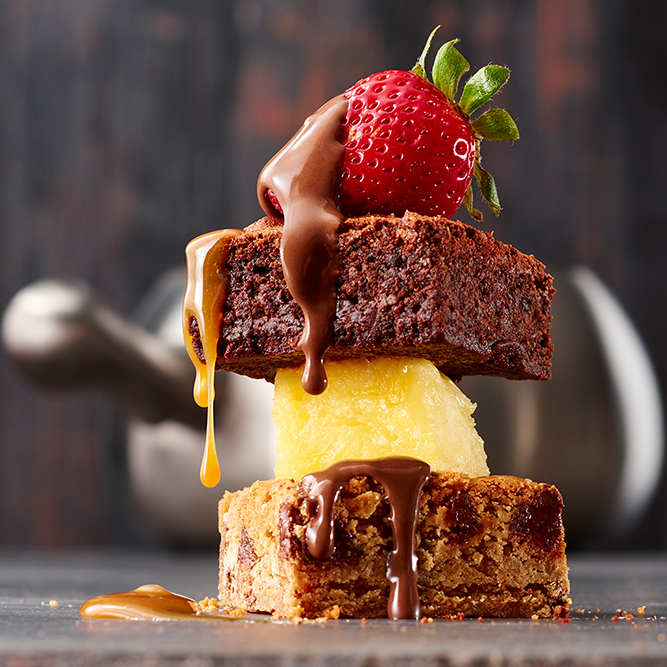 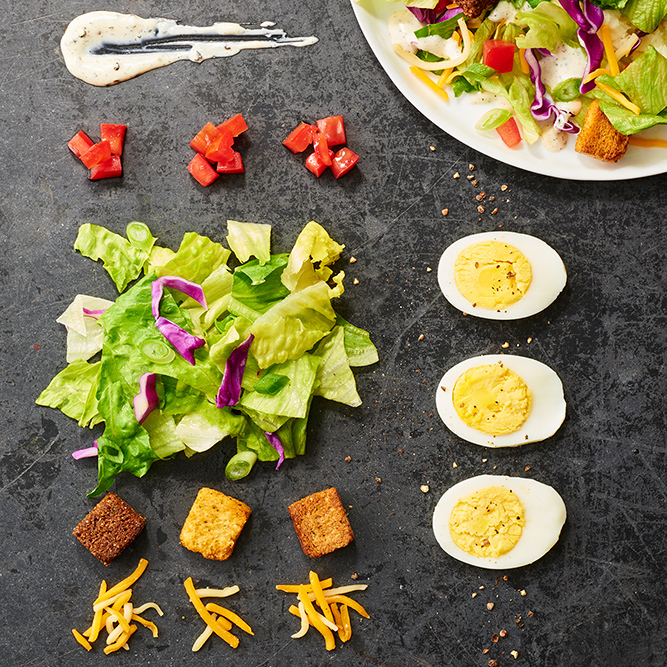 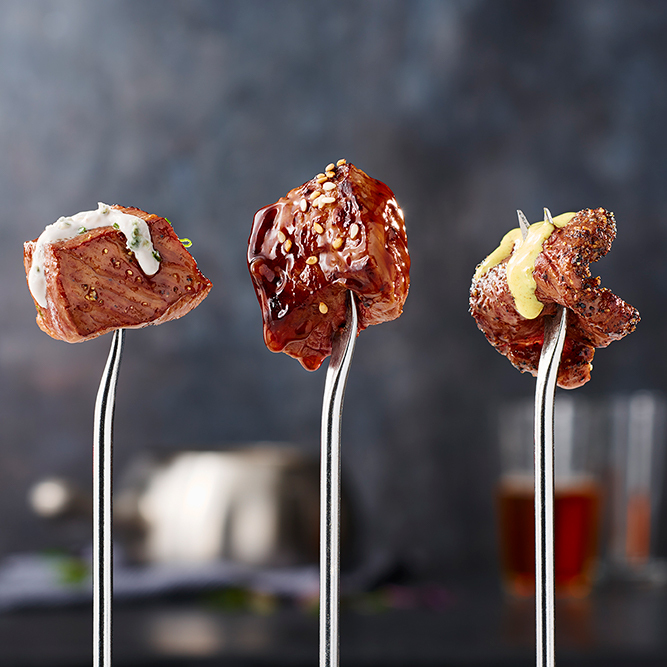 Enhance the flavor even more with our signature dipping sauces. 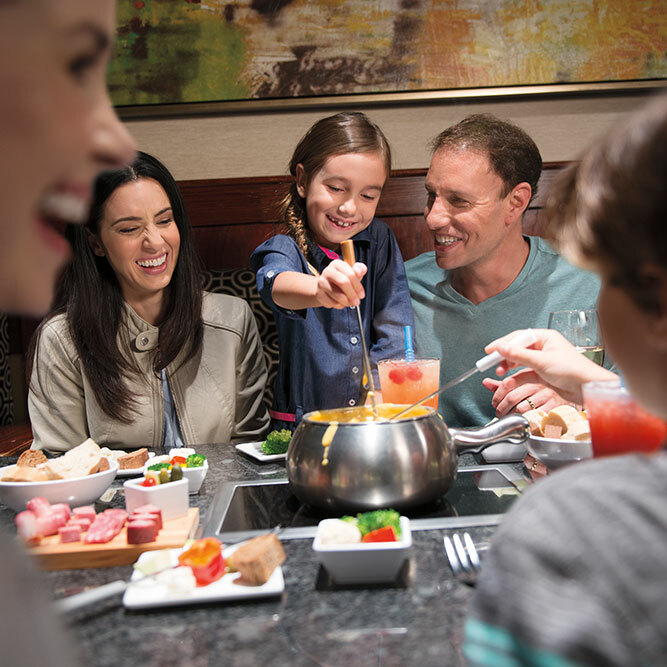 Our Charlotte fondue restaurant is where moments are turned into memories. 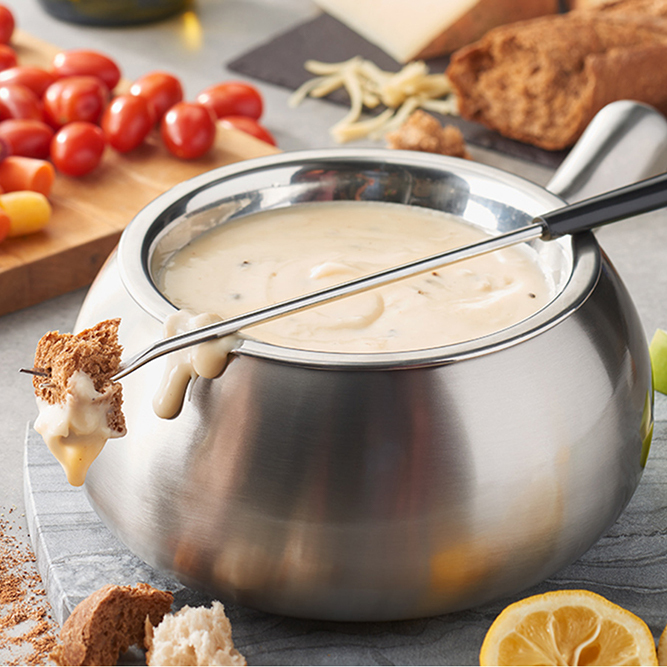 There is nothing quite like dipping a piece of artisan bread into our aromatic cheese while interacting with the ones you love. 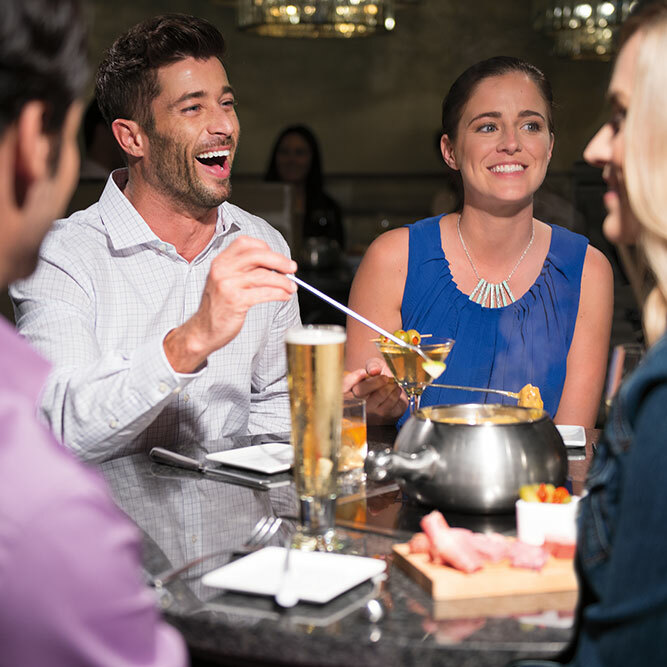 So join us for a special occasion or just because—we’ll have some delicious fondue waiting for you.